Raul Castro could use his visit to China to pick up a few tips. True, the Caribbean nation hasn’t done so badly despite being isolated by U.S. trade sanctions. It is still richer than China, less unequal and less corrupt. Still, a smattering of China-style reforms, particularly allowing freer movement of prices, could produce a useful boost to growth and prosperity. 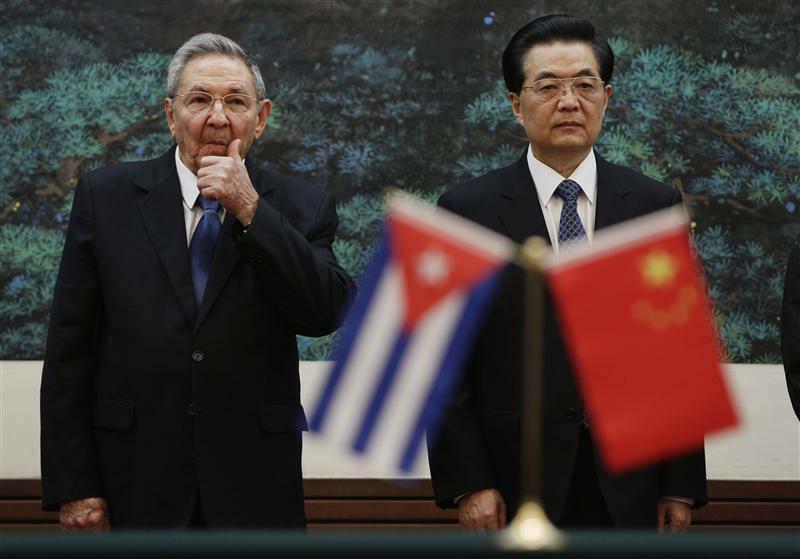 China is the great growth story of the 21st century, while Cuba is often deemed a basket case. That’s not entirely fair. China is economically freer than Cuba, according to the Heritage Foundation, but Cuba is less corrupt and ranks much higher on the United Nations’ Human Development Index. Cubans have a higher life expectancy, and more years of schooling. Moreover, Cuba’s per capita GDP, measured in current U.S. dollars, is still somewhat higher even after China’s recent growth, while its incomes are significantly more equally distributed. Economic policy under the Castros has interspersed periods of ideological crackdown with moments of liberalization. After Soviet subsidies ended in 1989 the economy shrank by 35 percent, but Raul Castro’s ascension to power in 2006 has brought further modest reform. Cuba has not opened up its agricultural sector as China did, maintains more extensive price controls than China, does not allow a free market in housing and remains relatively restrictive and arbitrary in its attitude to foreign investment. There are some big differences. China’s relative poverty mostly reflects its vastly larger population and the level to which its economy sank under Mao Zedong. Copying some of China’s agricultural policies, its acceptance of the price mechanism in housing and elsewhere and its ability to work with foreign investors could provide a major boost to Cuba and its people. There’s always the concern that opening up the economy could return Cuba to the ultra-unequal society of its 1950s past and some other Latin American countries. That’s something China itself is wrestling with. But Castro should take a pinch of China’s gradualism as well as its reform. Small-scale opening could help Cuba’s economy without destroying its social fabric. Castro can learn from China’s examples, both good and bad. Cuba’s President Raul Castro arrived in Beijing on July 4 for his first official visit to China as head of state.